SINSUKE FUJIEDA was greatly inspired by Charlie Parker’s performance and began playing the saxophone at the age of 18. In 2004, as a frontman of i-dep, he caused a stir in the house-crossover scene and ever since, he has been actively involved in performing at various music festivals around the world. 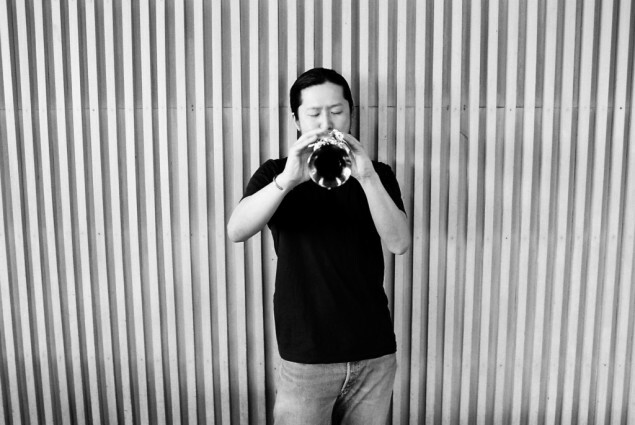 He began his music producer career as “Fusik”, a joint project with Kaoru Inoue, the mogul of the underground dance music scene, which allowed him to express his artistry that is so unique by fusing techno / house / funk /tribal /chillout with Jazz, which goes beyond the frame of music. In May 2009, as a culmination of his career, he kicked off his solo project “SHINSUKE FUJIEDA GROUP”.